We all have some friends in social media (or even ourselves) that really like to comment by using provocative and sensitive words such as: ditunggu undangannya ya, waaah tinggal lo tuh yang blom married, waah ngasuh ponakan ya…kapan ngasuh anak sendiri, wuih gue sekali aja blom lo udah mau 3 kali married, or something like that. Some people may think they’re just joking. Come on…don’t you know that personal issues are not joke materials? Well it can be a joke when you have really close relationship. But then again, if you’re close enough, you know that the jokes are only for verbal conversation or at least in private room and not supposed to be posted in public. It’s not only humiliating, but sometimes it’s hurting. You don’t know the story behind. You don’t know the battle they are fighting for. How if it’s not a choice? How if for some reasons it’s a bitter decision they had to make? Can you still laugh over their condition? “Sorry I don’t know“. Then don’t joke over something you don’t know. People change. Everyone changed. But one thing never changed, personal issues like marriage, having kids, job, etc are NOT for joking in public area. If you have really high level of kepo, just ask them privately. This is a simple hint: if a person never shared their private issues in social media, then you don’t joke about it in social media. Oh one more. This is not written for specific person. This is for me. This is self reminder. I did that sometimes in the past, so I deeply apologize for those who have been humiliated by my comments. Tumben. 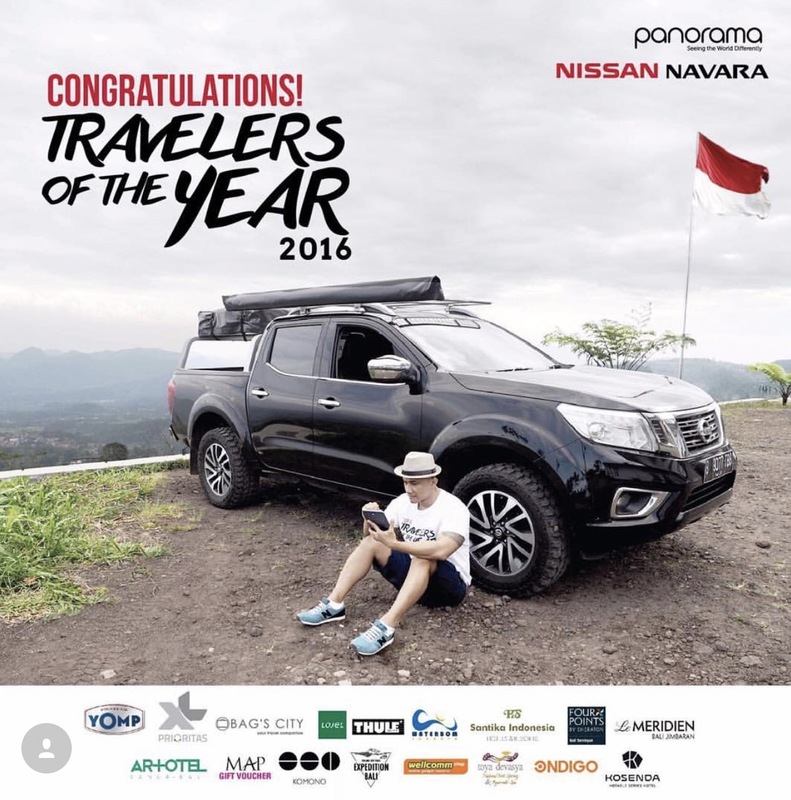 Gue pikir udah fokus ke travel blogging sekarang. And keep up the good English writing, bang Ben. Hah? Kagaaa. Blog gue masih sama dengan yang dulu kok Mpal. Kebetulan aja lagi sering travelling. Oh, kirain. Anyway, ada bbrp grammar corrections, tapi gak terlalu ganggu kok. Overall udah oke. Aku tunggu tulisan2 gini (lagi) dari blog ini, semacam tulisan yang dulu pernah ditulis, tentang “kenapa pacaran gak usah diumbar2” daaan “what people say” (kalau gak salah judulnya itu, aku lupa sih bang hehe). Kamu masih seperti yang dulu..